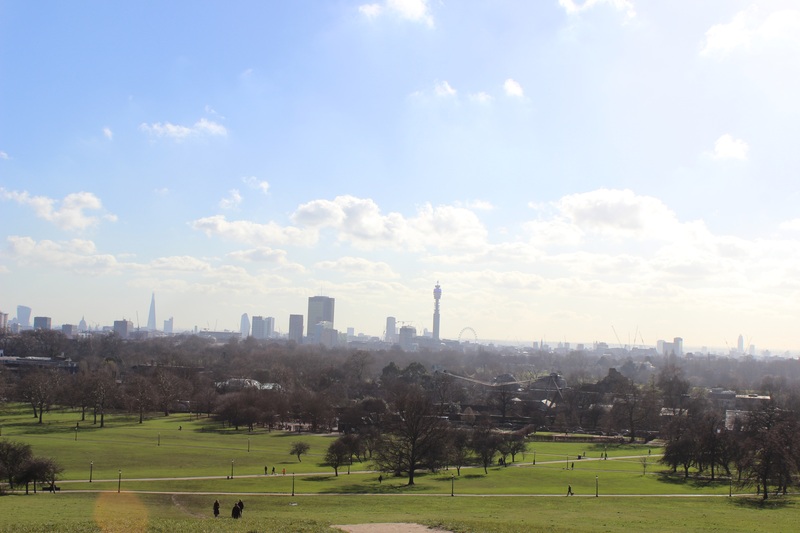 This entry was posted in DSLR, Landmark, Landscape, London, Nature, Photography, Photos and tagged blue, Camden, clouds, DSLR, green, landmark, landscape, london, nature, photography, Primrose Hill, sky, tree by myeye1. Bookmark the permalink. This is a gorgeous view! It really was, especially on the nice sunny day I went down.